I will be very happy to be a member of Advisory Board of Indian Hotel Academy. Please let me know as what will be my role. 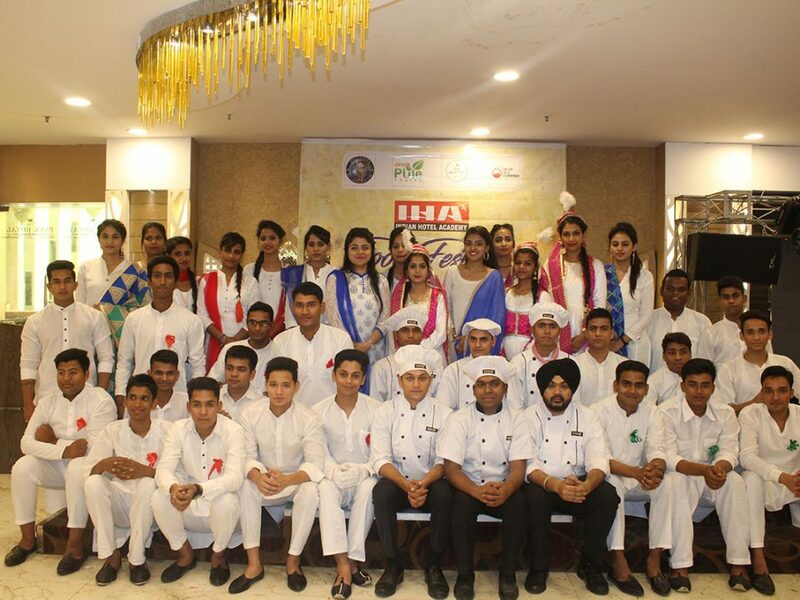 I would like to share my comment on Indian Hotel Academy- “The whole team of Indian Hotel Academy has been working very hard towards Quality Education and their goal is very high. I feel that their main focus is to care for their Students and Hospitality Industry. I wish all the very best to IHA. It a great pleasure to be on the advisory board of IHA. 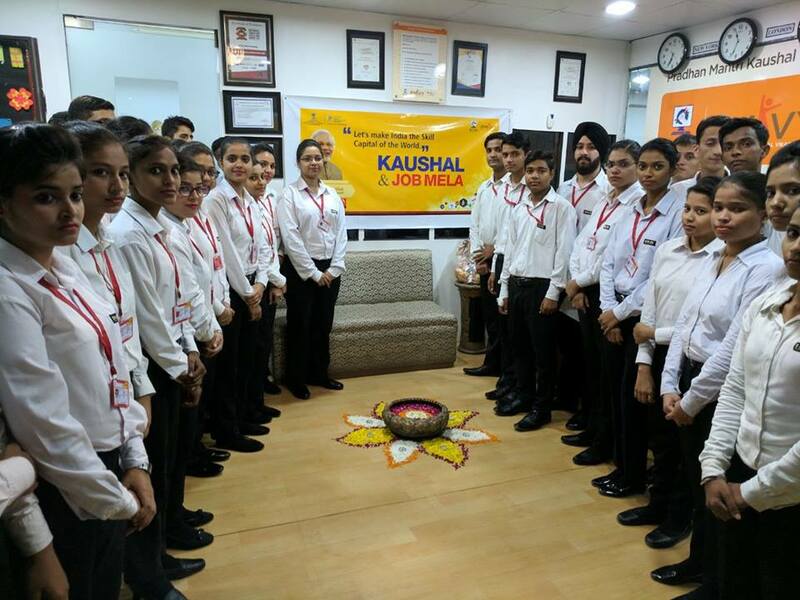 My association with the past three to four years has been very good and have seen how the academy is grooming the students in all the fields of hospitality and giving them confidence and practical exposure to be successful once they step out into the World, ready to face all the challenges. It is my honor to be a part of the Advisory Board of the Esteemed Indian Hotel Academy. 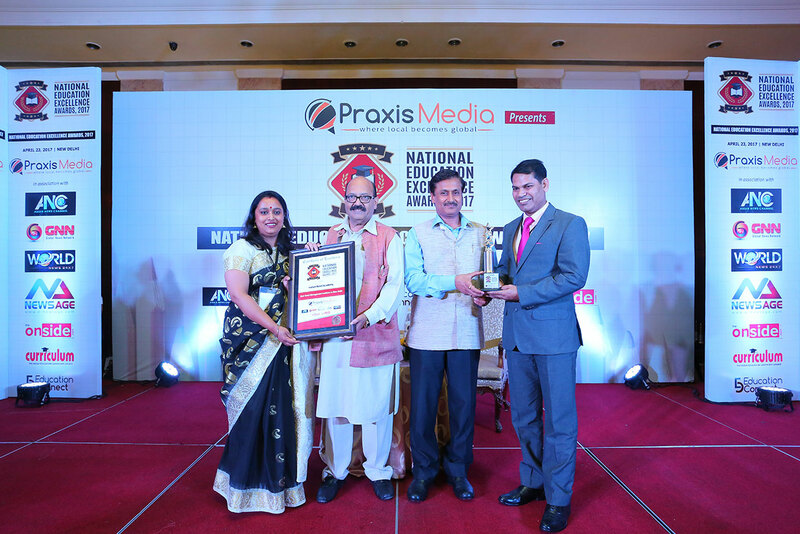 "What Indian Hotel Academy has done over the past few years has been commendable and the values they have incorporated in their students has been outstanding. 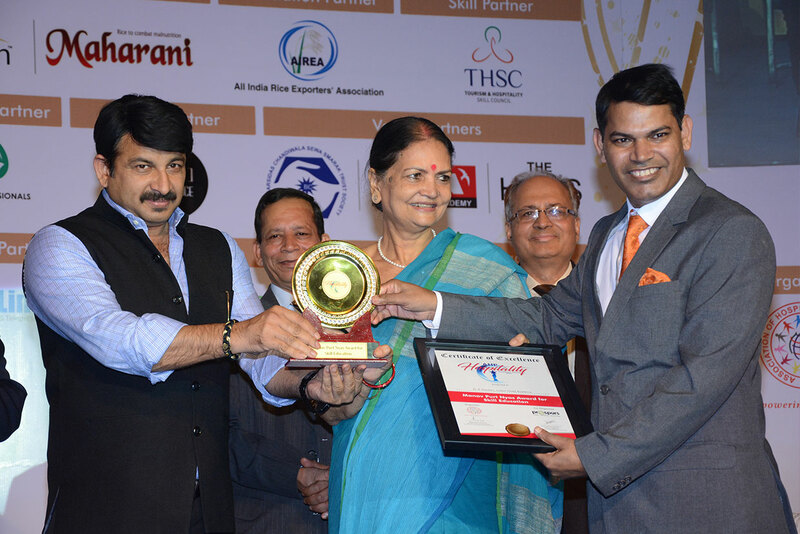 In my Opinion, it is the Moral Values which you imbibe during these early years takes people to new heights which I believe I.H.A has been able to do justice with"
Thank You for offering me to be on the board of Indian Hotel Academy. It’s my pleasure to be a part of the Advisory Board of the Institute and I humbly accept the offer. I salute Mr. G.P. Gautam and Devipshita for having conceived this institution of international Standard. 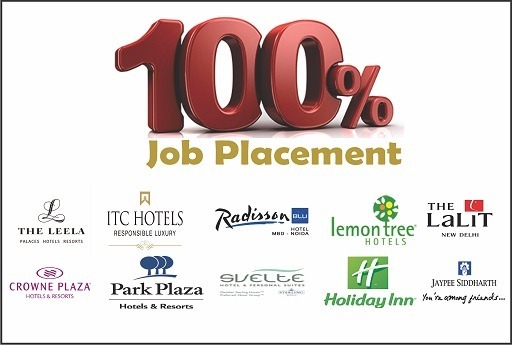 This institute has brought a good name to our hospitality industry by imparting quality education. Kudos to all the wonderful effort they are putting into developing young talent for this great country. They have proven themselves to be very strong assets of the Global Professional Services team with a commitment to excel and deliver results with a clear focus. It is always a great pleasure to have students from IHA as trainees in our organization. We found them knowledgeable, hardworking, earnest and adaptable. Recommendations given by them during the work to the organization were invaluable and implemented by the Hotel wherever feasible. Passion and commitment to make changes to the Hospitality industry are visible among students, dosed with a sense of responsibility within. 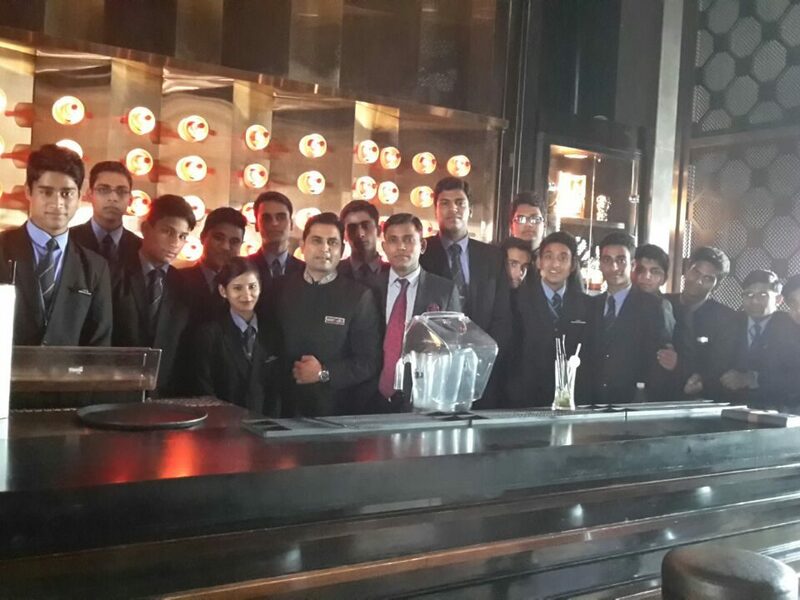 They are the future Hospitality managers of India. Congratulations and all the best. A wonderful organization of symposium very efficient and very effective I wish them all the best for their future endeavors. Interested? Please enter your details.